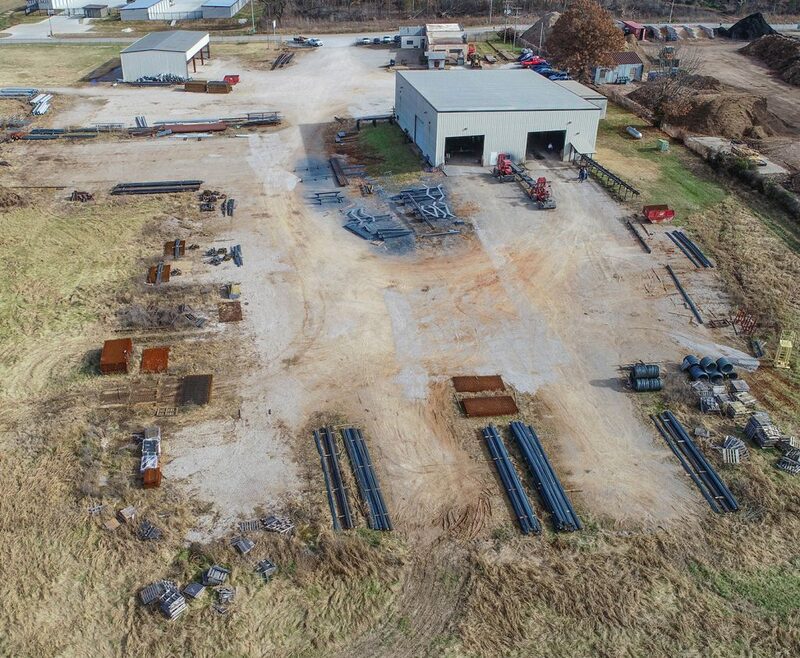 About Us - DeVille Steel, Inc.
DeVille Steel has always and will continue to be a locally owned business. They have been serving the Ozarks since 1988. In that time, their team has earned a reputation for quality and integrity, and will continue to provide services for decades to come. 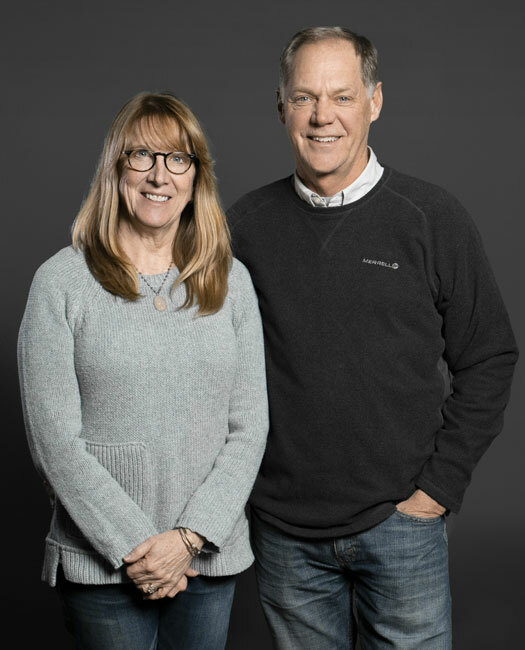 Rick Creson and Wayne Dixon (the founders of DeVille Steel), have entrusted their legacy to the company’s new owners, Mary and Mark Eck. Mary is the principle owner making DeVille Steel a woman owned business (WBE). Mary and Mark are both engineers bringing many years of technical and management skills to the business. 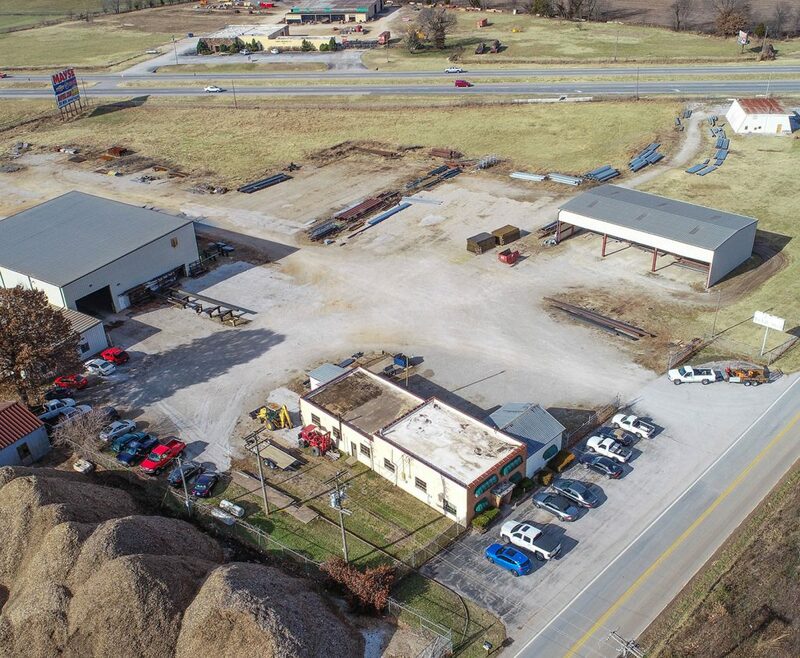 Many of their key employees are still with DeVille Steel. Combined they have a century of experience in the design and fabrication of structural steel and rebar.